a passionate journey through styles and trends, long 40 age…. 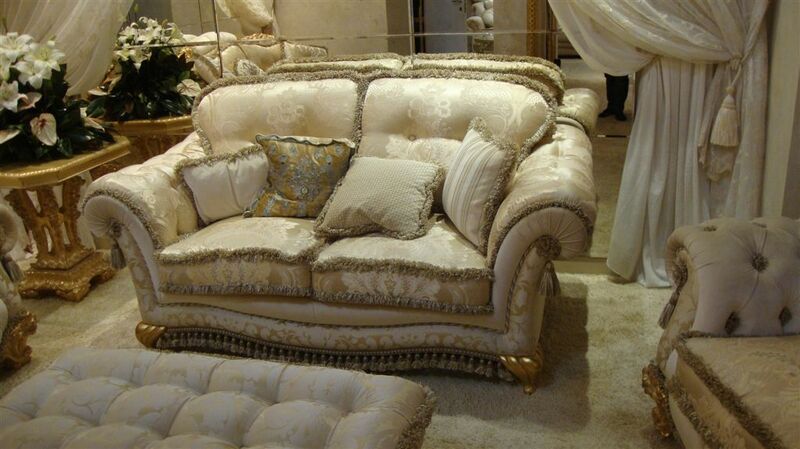 In 1972 begin production style sofas, Louis XV, Louis XVI and Baroque, with specialization of technical padding capitonè, either in fabric or leather. After a few years show a creative streak that could find expression and development only in what has become over the years our style, very personal and increasingly recognizable. 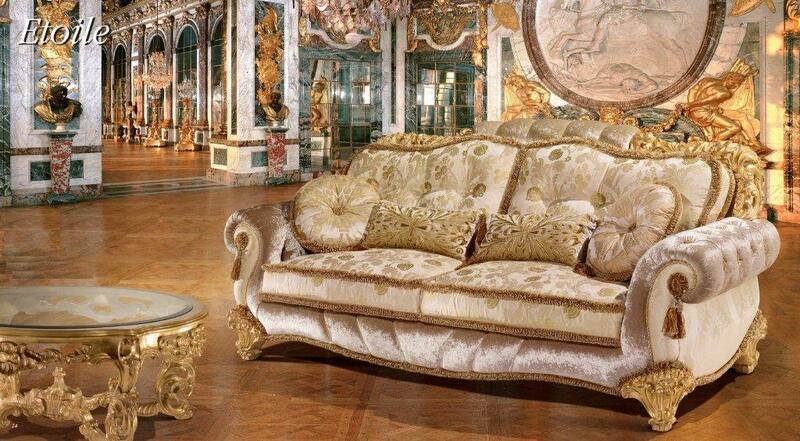 Today, with experience and passion, reinterpret the stylistic canons of historical, applying them to the soft lines of this classic sofa, in a constant search for forms that harmonize our creativity and our taste in combining the best Italian textile products with refined trimmings and fine Italian hand carved. Our proposals, in view of the upholstered classic, are a reliable reference for refined elegance.